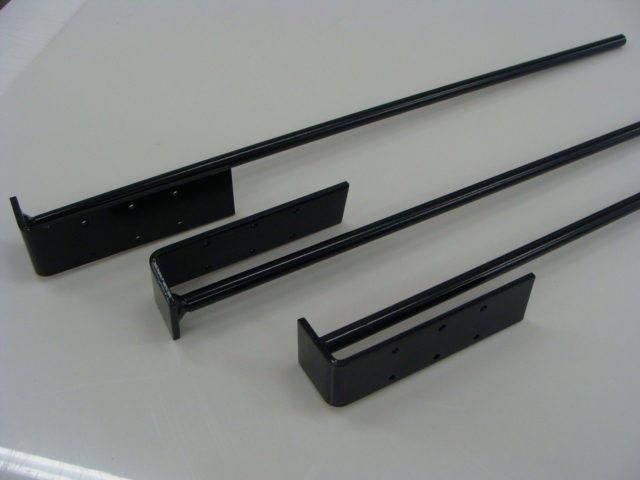 These Presto Install Classic Rink Stakes can be used to hold your backboard supports or your rink framing and fit our criteria for functionality as a multi use product. 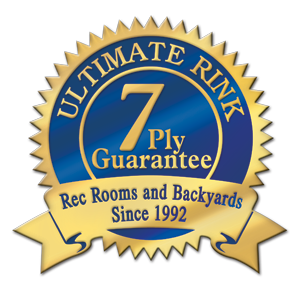 They can be used if you are super busy and need your rink set up fast. Some preparation is necessary. This is a “Presto Install” item. Look for the video coming soon including super fast time lines for your *Presto Install and your preparation to accomplish this. Limited supply at $51. (6) Regular Price $60. It is truly amazing to achieve liner protection and “Presto Install” at the same time. 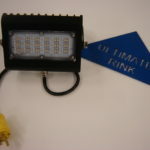 Get the Ultimost from your Ultimate. It’s for you in your busy world!!! With basic preparation a “Presto Install” can be achieved on a level site with a slope of up to 5″ in as little as 1.5 minutes per foot. Basic preparation is as follows. 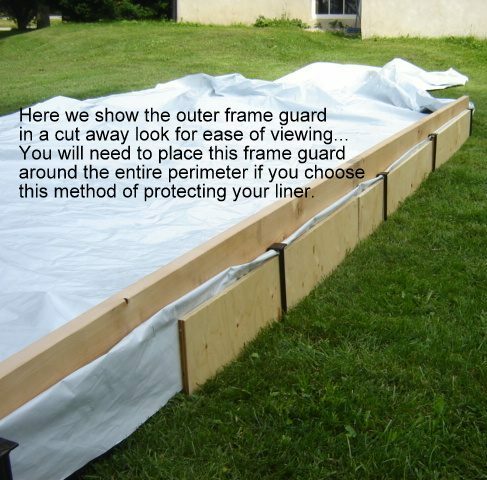 Cut your wood for both your main frame and your outer frame guard and have your pieces ready. 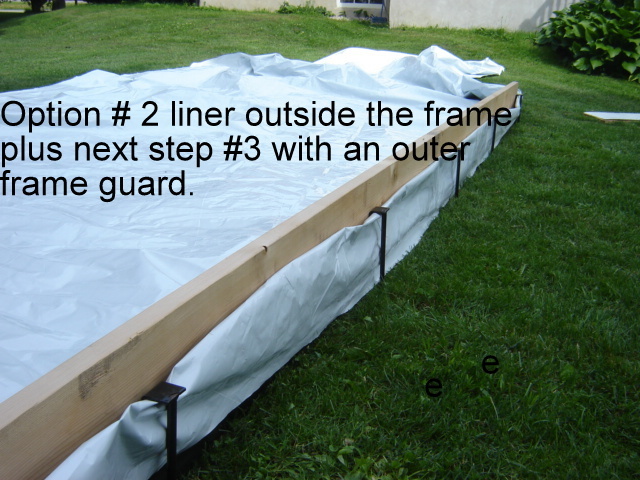 Clad your inner main frame with Liner Protection (LPS) by screwing it at increments of approx. 1.5′ as a one time assembly. You will never need to remove your LPS again. Now all your work is out side the frame and the set up now is a mere 1.5 minutes per foot. Simple and very presto!!! It’s for you in your busy world. 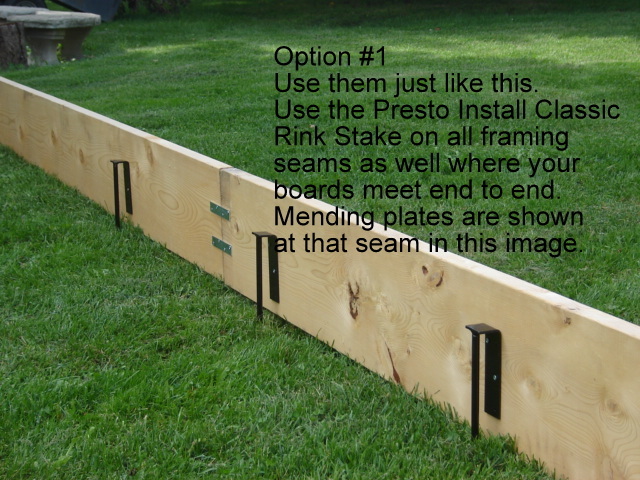 Now available “Presto Install” Classic Rink Stakes in “seconds quality”. A limited supply 6 per pack for only $39. These world class rink stakes were just forgotten and then discovered in a back corner of our yard and have a few little rust spots on them in a few areas and now you can obtain them for just $39./6 Touch them up with a can of black spray paint and as good as new. 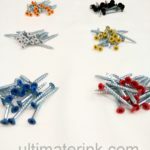 8 holes punched at appropriate spacing for binding and fastening to your board system. Powder coated for longevity and made from steel for ultimate support. This Presto Install Classic Rink Stake will allow you to install your poly liner out side your frame for liner protection. 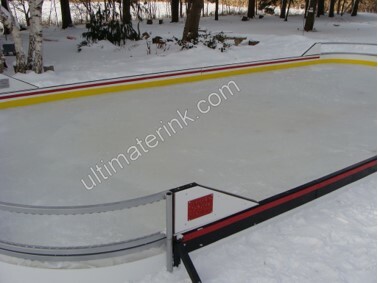 This was the way we started building rinks 25 years ago and to this day you can still use it to seam all end to end 2″ x 10″s or 2″ x 8″s together. 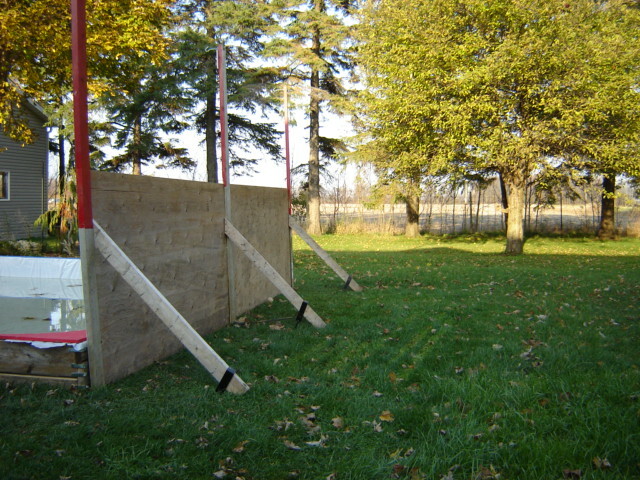 They can also be used to solidify your complete 4’x8′ plywood backboard set up. 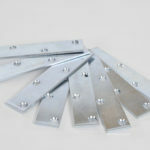 2″x 4″ s or 1″ x 6″s are the ticket for your support 45 degree wood bracing. These support your entire backboard set up through windy situations and when the kids accidentally rub up against it during a skate by. 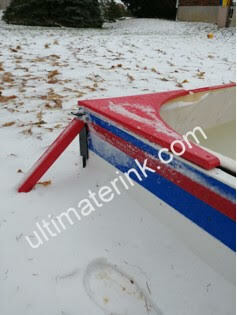 Proper angles to support your backboards depend on your yard/site location. 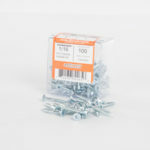 Typically you will need to install them at a 60 degree angle to prevent them pulling out and blowing over.